Dear Friends, thank you all who came out and supported me and the cause. This year’s event was a smashing success and all thanks to your generosity! Special thanks again to our amazing host committee!! 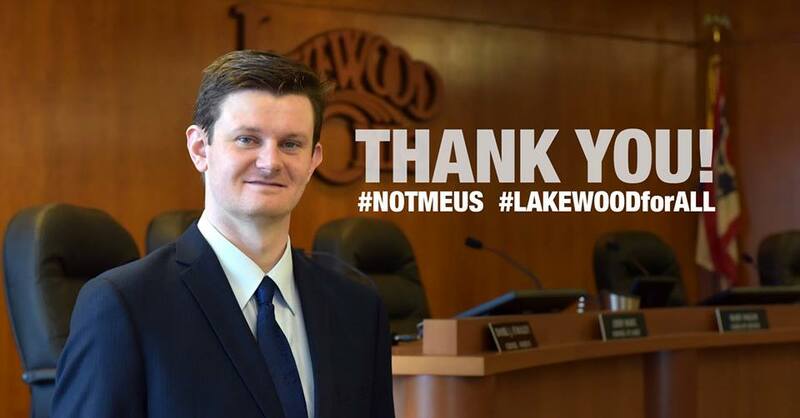 Mayor Trevor Elkins, Newburgh Hts. City Leader Steve Holecko, Middleburg Hts.